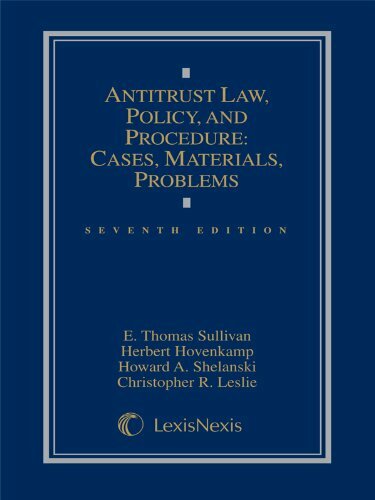 1630430153 -This innovative and popular casebook focuses on teaching antitrust through the best legal precedents available. It emphasizes current judicial opinions and includes dissents where relevant to help students grasp the issues. The notes reflect a balanced approach to the competing ideologies of left, right, and center–confronting their defects and presenting their strengths. Professors who are strongly committed to a particular ideology should find plenty of material to criticize or, alternatively, to illustrate their view.